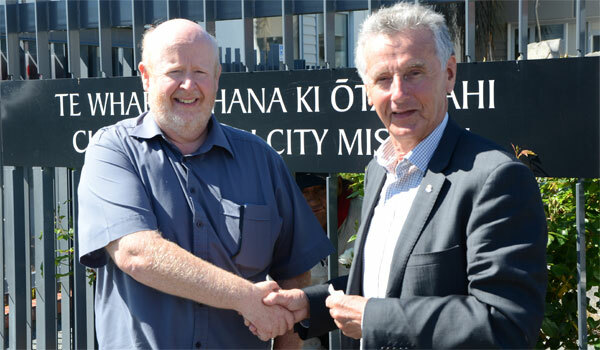 At Addington Brass we are privileged to support the Christchurch City Mission and what they contribute to our city. The proceeds from our 2015 Christmas Concert went a small way to help the City Mission in the work they do in our community every day. Every contribution helps to keep the City Mission running, but it costs over $15,000 every day to do the work they do. If, like us at Addington Brass you value the work of the Mission, please consider making a financial contribution.